"The Duke of Edinburgh’s Award enables a young person to develop their mind, body and soul in a non-competitive environment. Its ability to elevate their self-confidence, skills and aspirations should never be underestimated. The whole experience will have an amazing influence on participants which will last for the rest of their life." At The Hayesbrook School we offer the Duke of Edinburgh's awards in Bronze, Silver and Gold. These awards are sought after and highly valued by universities and employers who recognise the value in a truly challenging qualification that develops the whole person – mind, body and soul in an environment of social interaction and team working. A 'challenge', an 'adventure' and a 'personal quest' are words that can be used to describe completing the Duke of Edinburgh’s Award. 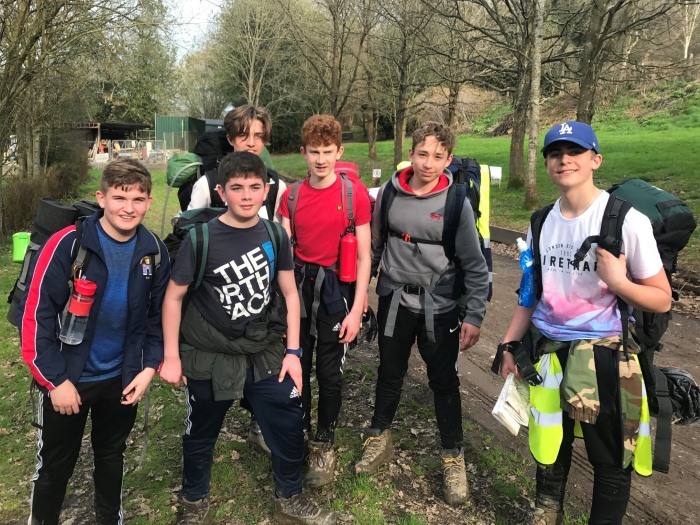 Use the links on the right/bottom of this page to find our Key DofE Documents to download, and take a look at our Expedition Gallery of photos from past expedition weekends and activities.